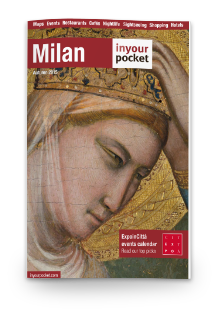 Discover the hidden beauty of Milan through the Quadrilateral of Beauty. An imaginary Quadrilateral in the heart of Milan where you can visit places of enormous historical and artistic value that have remained closed for many years and are inaccessible to the public and that now they can finally release all their beauty. In the center of Milan there is an imaginary Quadrilateral that contains secret and recently returned places accessible to the public, whose beauty tells over 1000 years of the city’s history. It is the Quadrilateral of Beauty and here you can discover the stages and enter it. We believe that the Beauty of culture can improve the cities and lives of those who live there.